Known as “The Gateway City,” St. Louis has a rich tradition of exploration and hospitality. 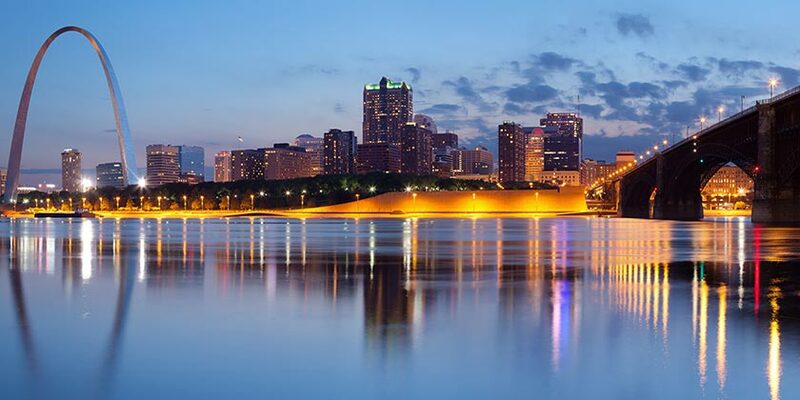 The city is full of family-friendly activities, including the renowned St. Louis Zoo and the St. Louis Science Center, while adults can tour the Anheuser-Busch Brewery and enjoy authentic international dining or a night of bluesy entertainment. Climb to the top of the famous Gateway Arch, go shopping, or cheer on the home team at a sporting event. Whatever you’re looking for, you can find an amazing vacation in St. Louis.